Sound the Cosmic Horn! The original heart-throb, Robbie, has re-landed. Masimo the Italian Stallion wants to be Georgia’s boyfriend, and Dave the Laugh is still a regular snoggee. How will Georgia juggle all three boys of her dreams? Have her agonising days on the rack of love really gone for good? 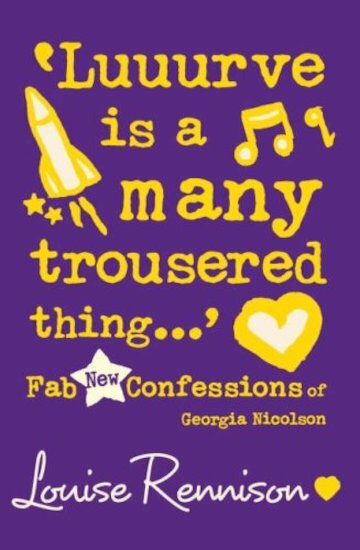 This is the first Georgie Nicolson book I’ve read. And I want to read more. Utterly hilarious and entertaining. I can definitely relate to the main character. Reminds me of the Totally Lucy set by Kelly McKain as well actually…. i have not read it but it looks good.